Was it You? 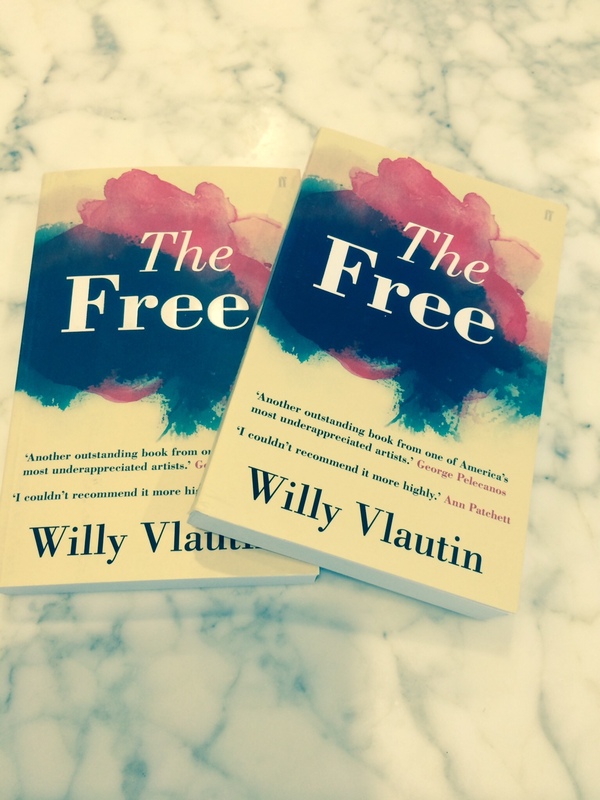 Did You Win a Copy of ‘The Free’ by Willy Vlautin? 1) My husband Jeremy Barron (Jezza). Congratulations darling, thank you for always being in the front row cheering me on. 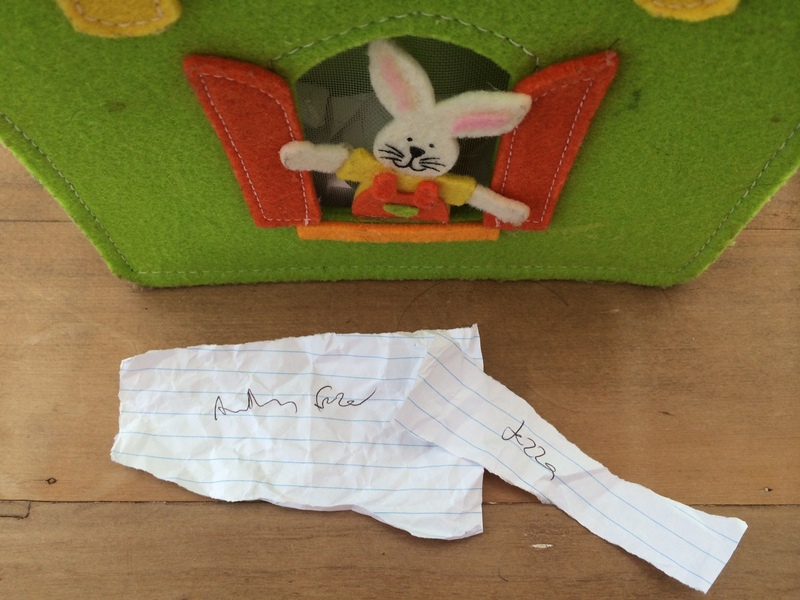 2) Anthony Frazer who, through his website address, I discovered is an amazing singer-songwriter based in Sydney. If you like Willy Vlautin’s songs you’ll like Anthony’s. Anthony stumbled across www.lovewordsmusic.com when searching for a review on The Delines concert. Well done you two. Anthony, please send me your address. Jezza, funnily enough, I have yours.